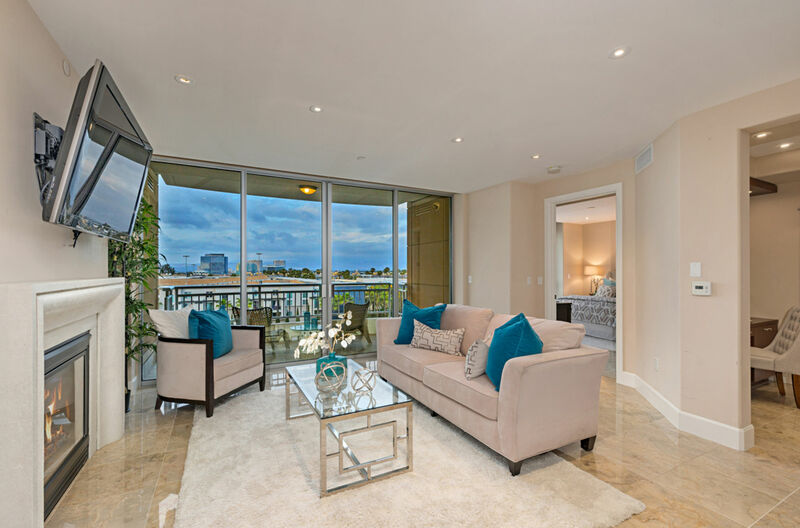 Sophisticated Luxurious Urban Lifestyle with Touch of Nature. 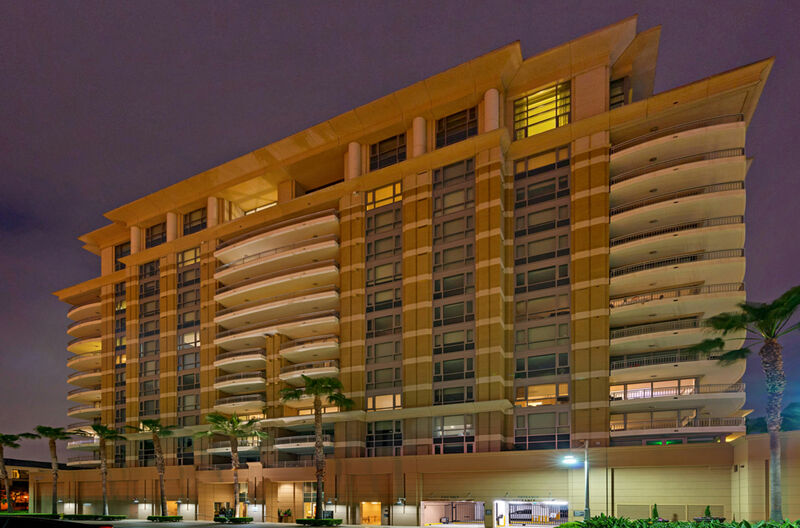 The very high-rise in Orange County “The Plaza Irvine” built next to San Joaquin Marsh & wildlife sanctuary. 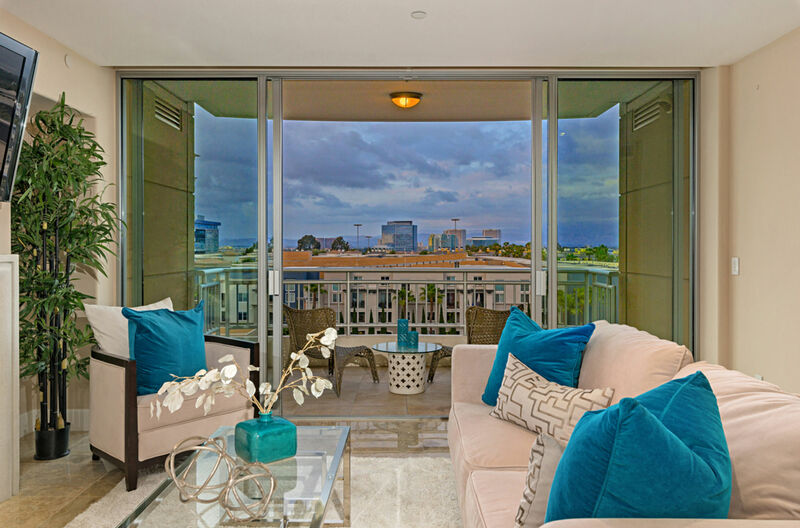 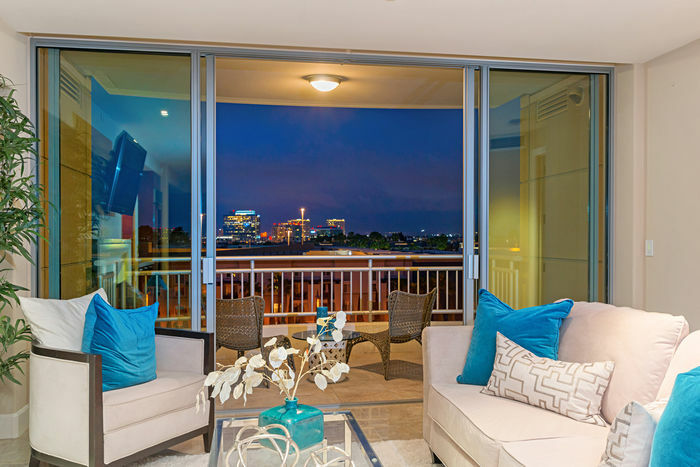 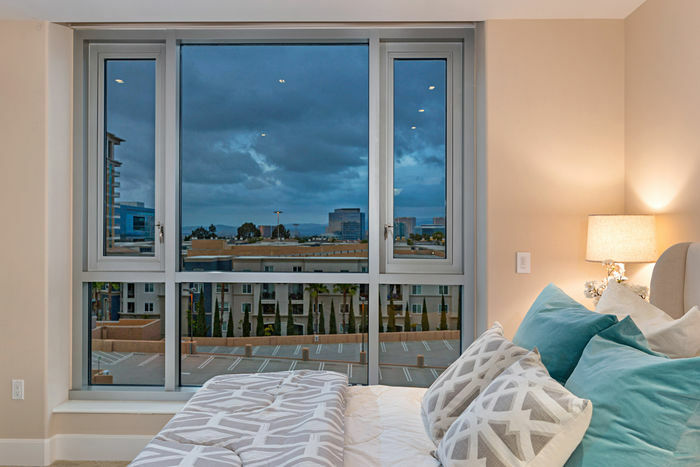 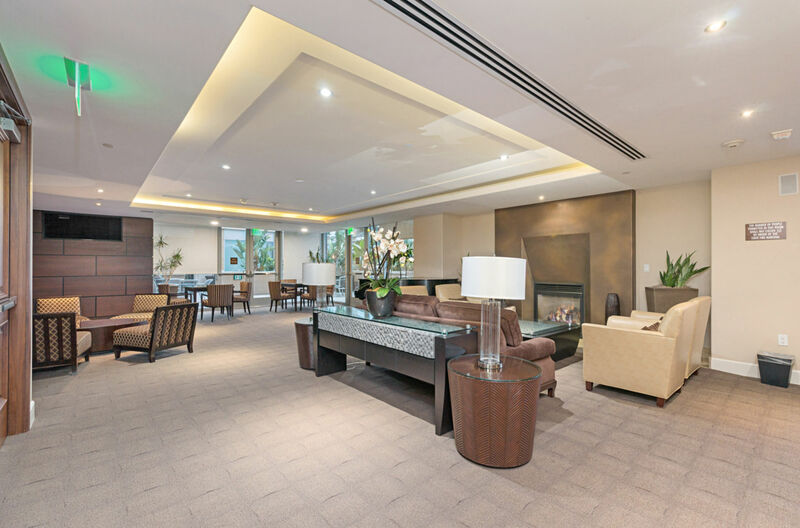 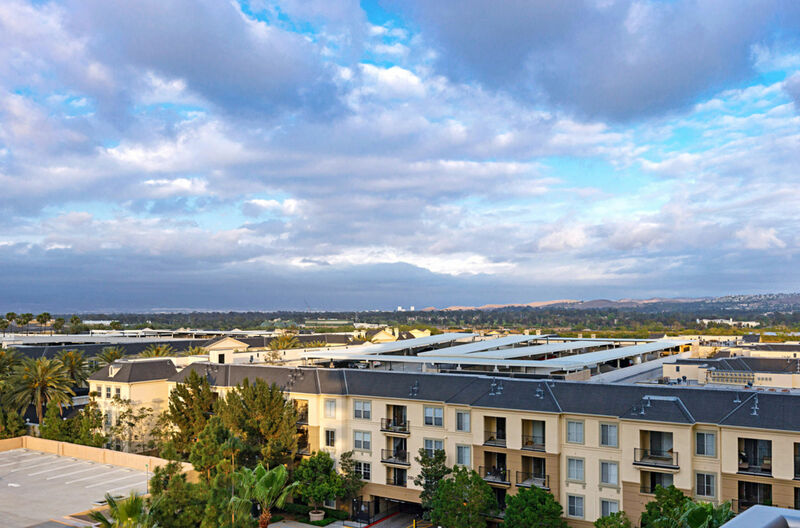 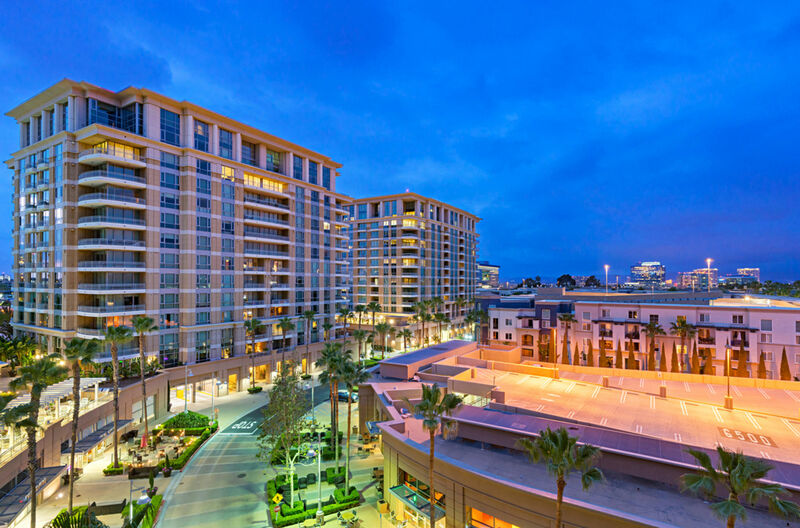 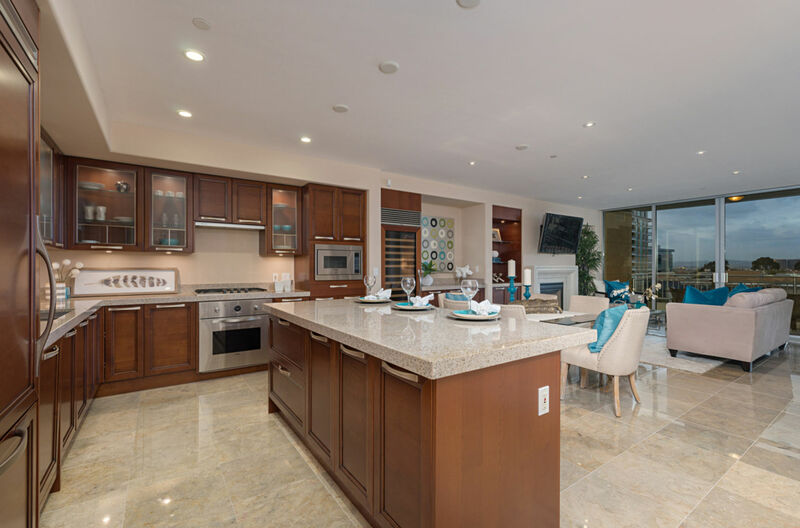 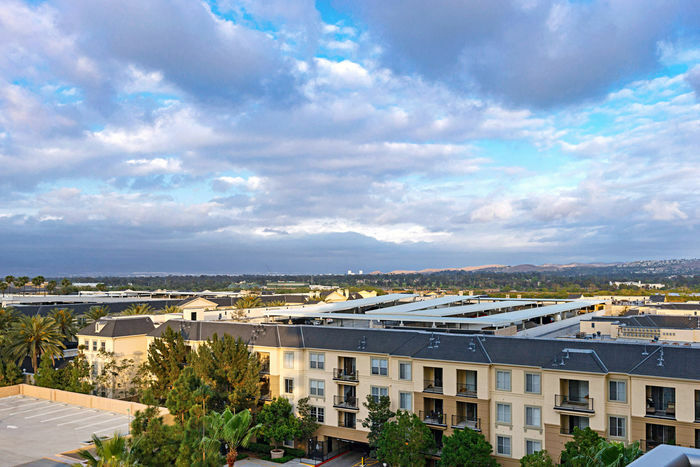 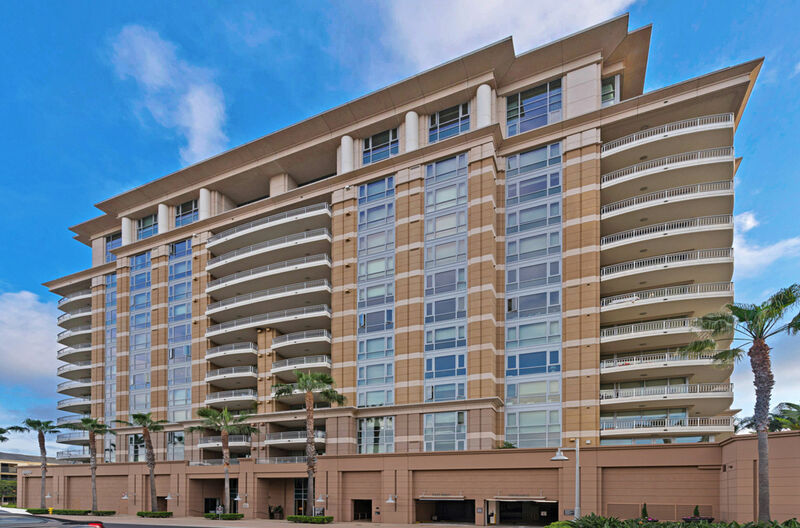 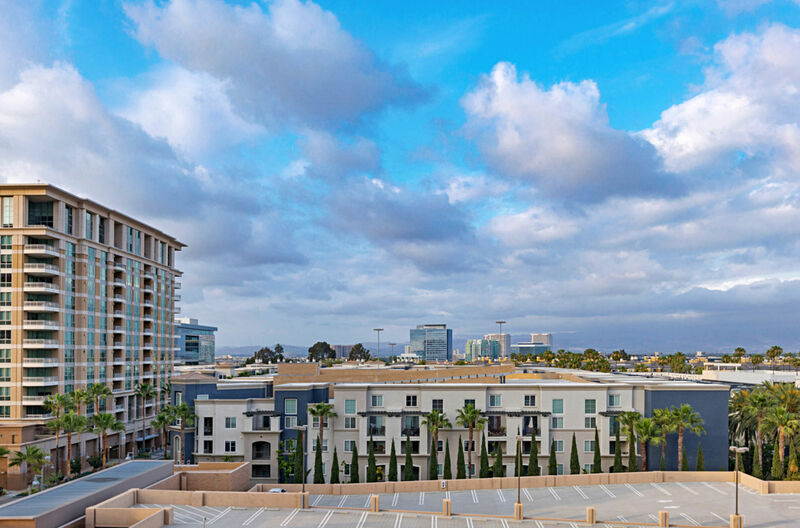 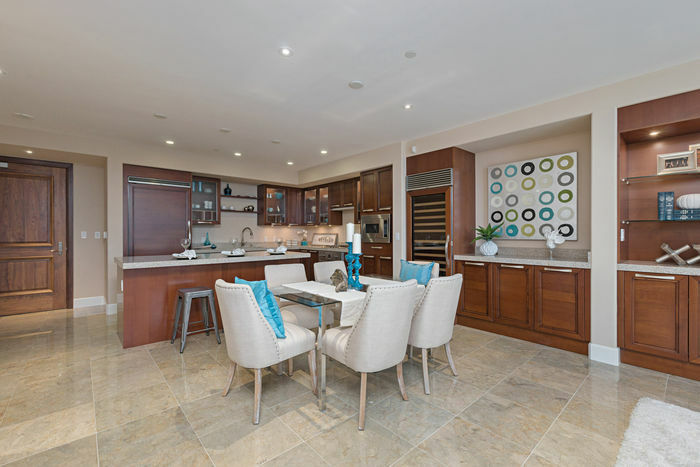 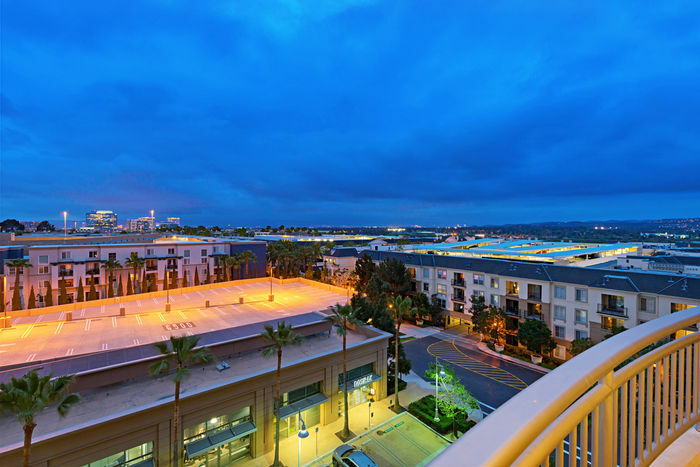 Enjoy a Spectacular View of Irvine Financial District in the evening or Saddleback Mountain view during the day from this exquisite upgraded unit. 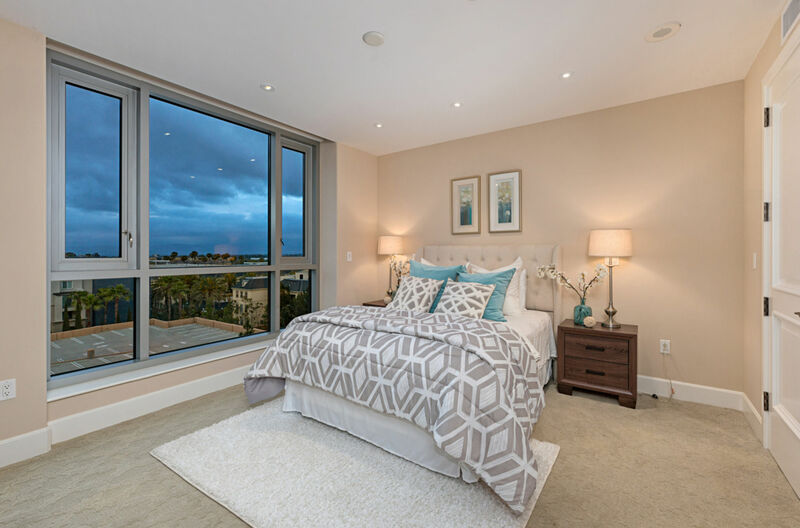 It features Master suite & Den with countless upgrades providing spacious open concept floor plan. 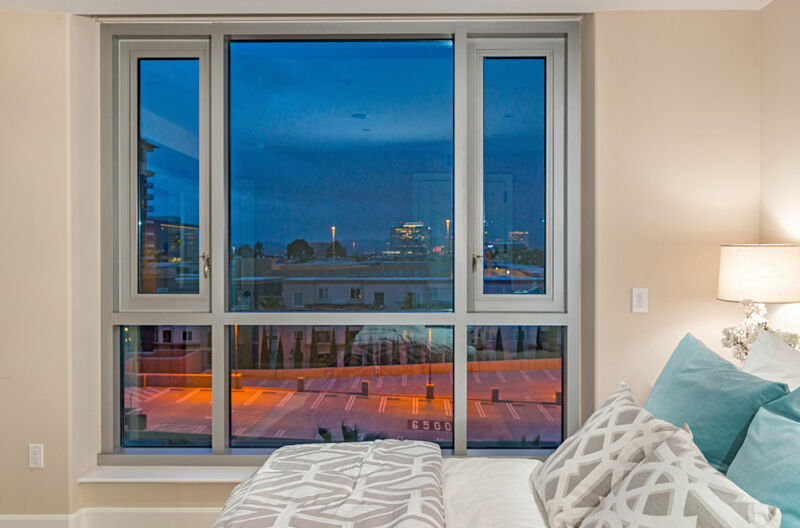 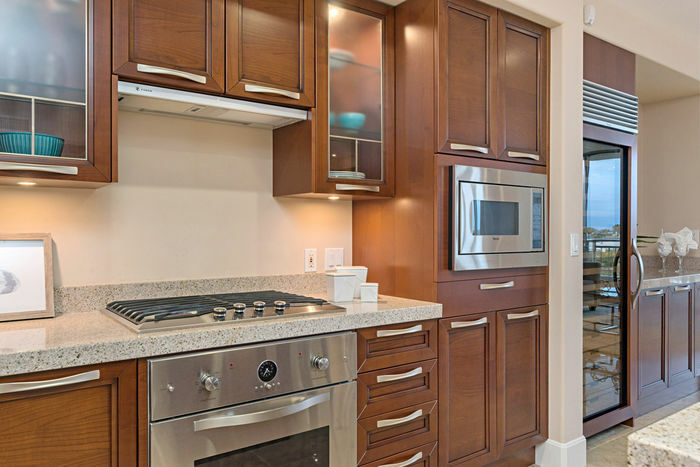 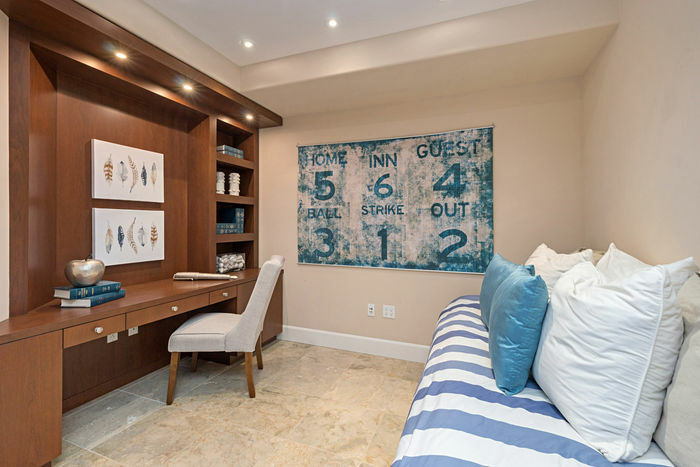 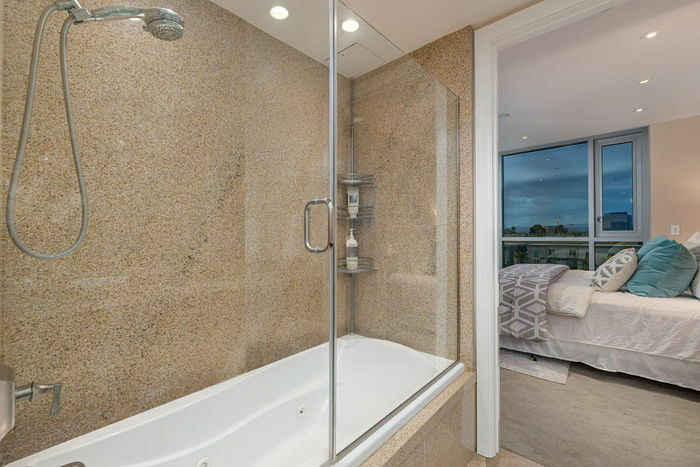 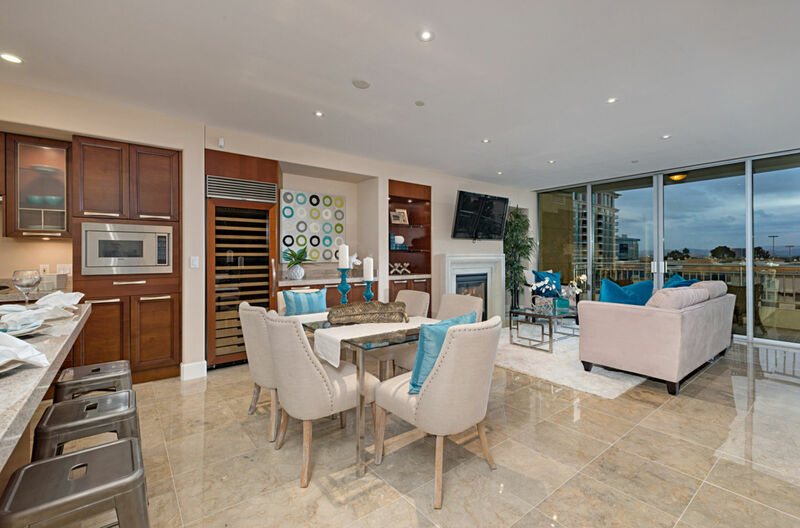 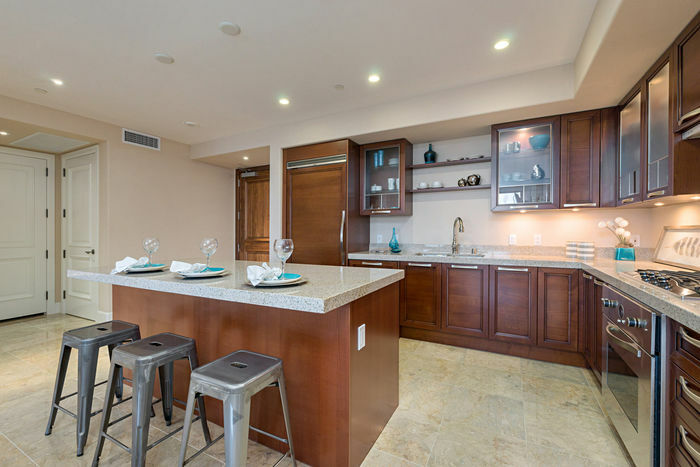 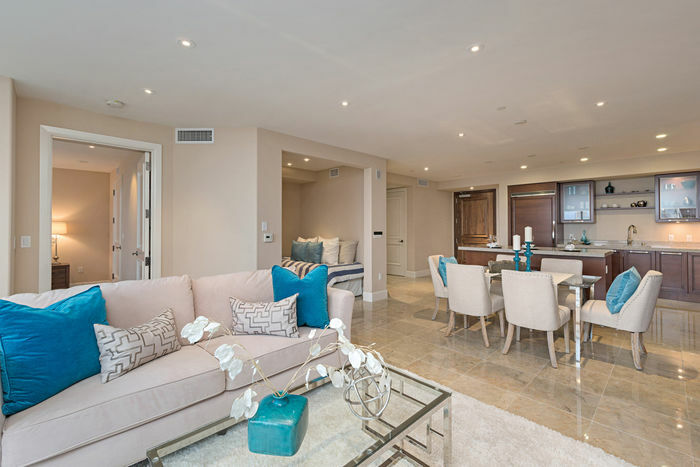 The interiors of the unit are complemented by top brand Viking appliances such as Triple Zone Wine Cellar, High-tech lighting control, Customized walk-in closet, marble flooring throughout living room, premium quality cherry wood cabinetry. 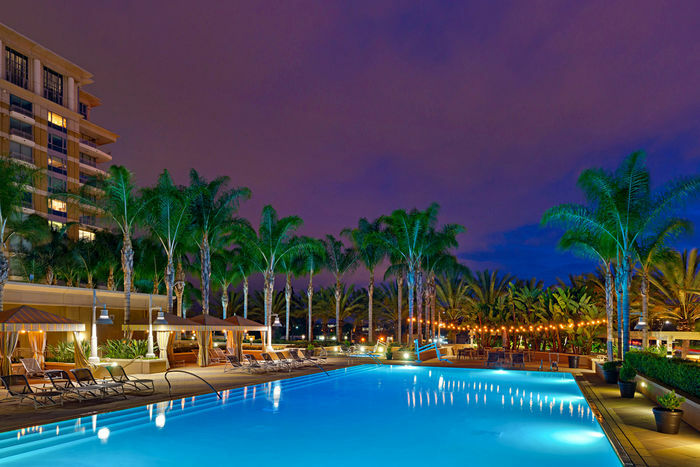 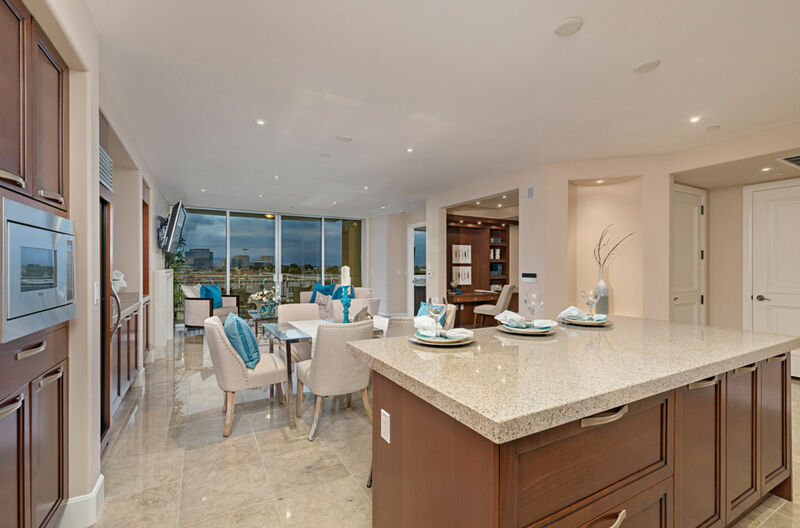 Enjoy the resort style living without leaving your home with world-class amenities. 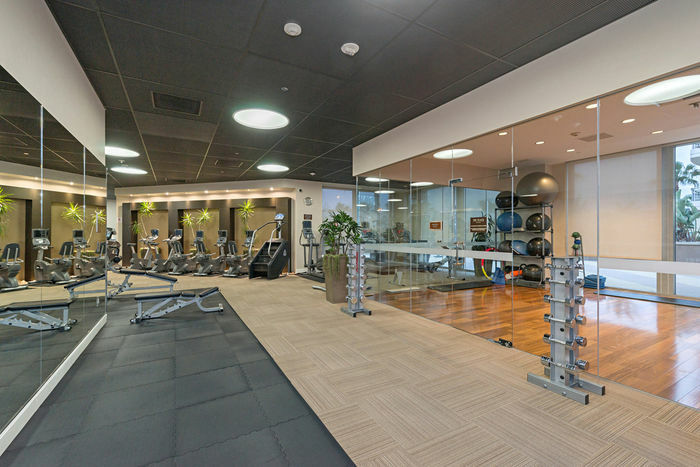 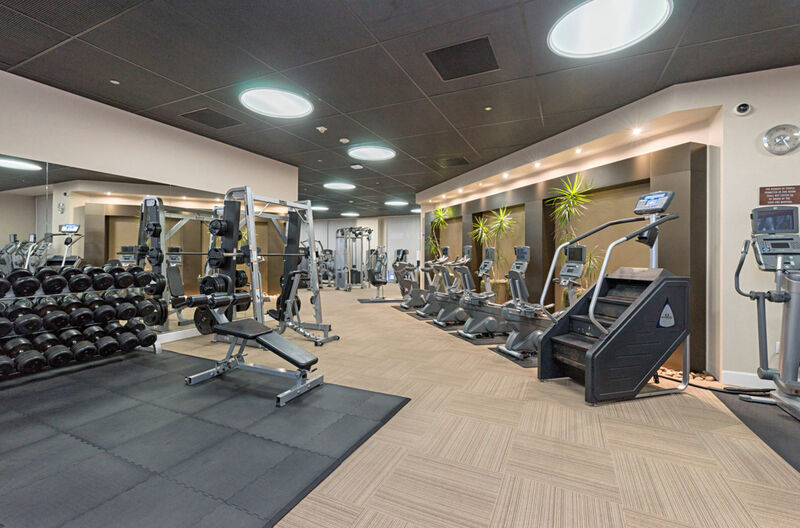 24 hours Concierge service, newly renovated gym with steam room, club house, billiard room, pool, Jacuzzi and more. 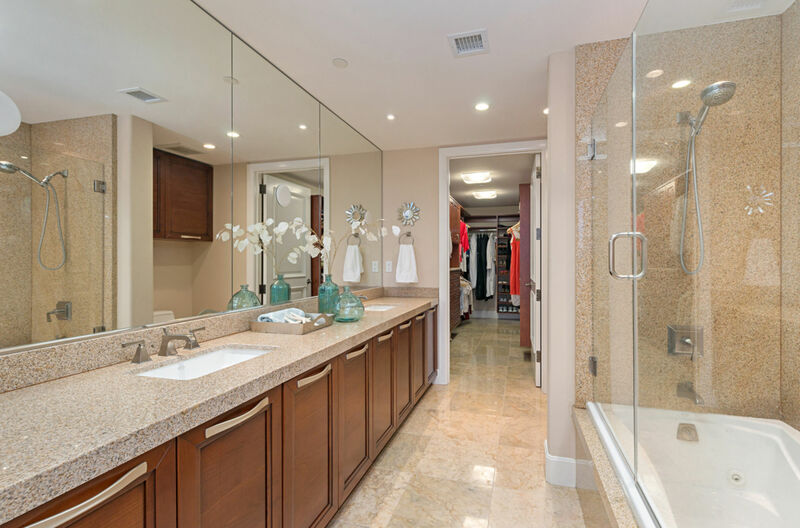 A rare opportunity for the discriminating buyer who demands the finest in style and quality.